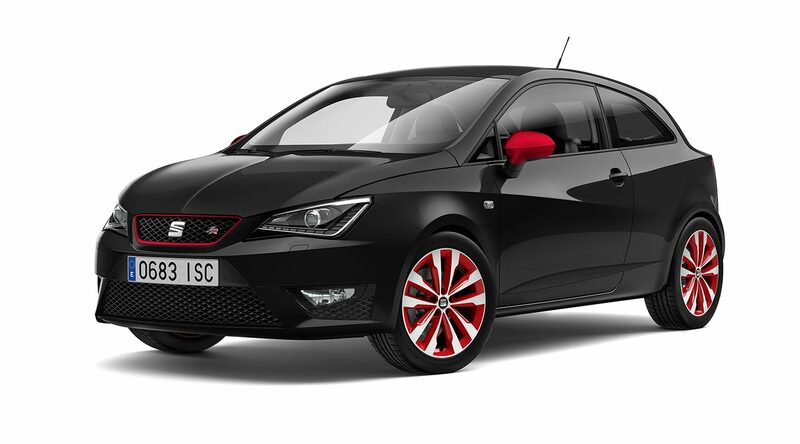 SEAT S.A. - the Spanish automotive company, part of the Volkswagen Group. The headquarters is in Barcelona (suburb of Martorell), Spain. 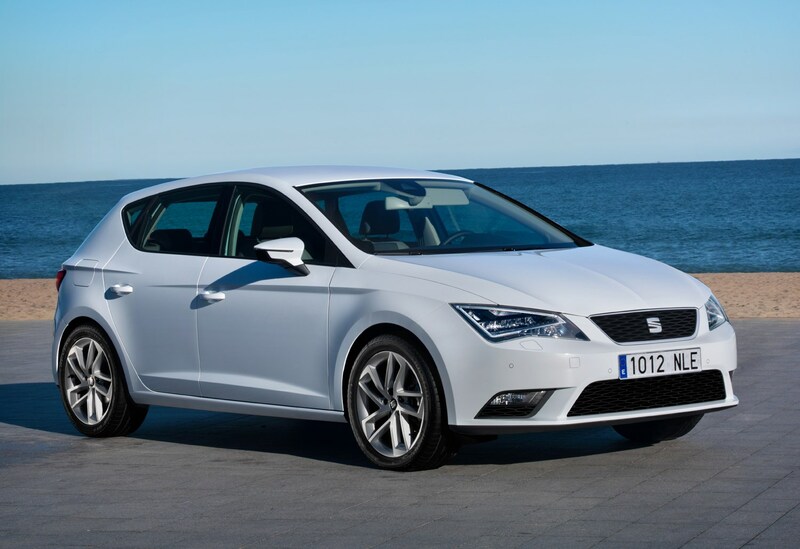 The history of Spanish cars began in 1919. Then the Italian company Fiat opened its branch in Spain in the suburbs of Barcelona. On November 13, 1953, the first SEAT car came off the assembly line of the Martorell plant. Since 1972, Spanish racers have repeatedly performed in national and European rally championships. In 1974, a two-million SEAT is produced. In 1980, Fiat refused to increase its capital in SEAT and ceased its 30-year cooperation with the Spanish company. On September 30, 1982, an agreement was signed for SEAT's cooperation with the German concern Volkswagen AG, and on June 9, 1986 Volkswagen acquired 51% of the shares of the Spanish company. 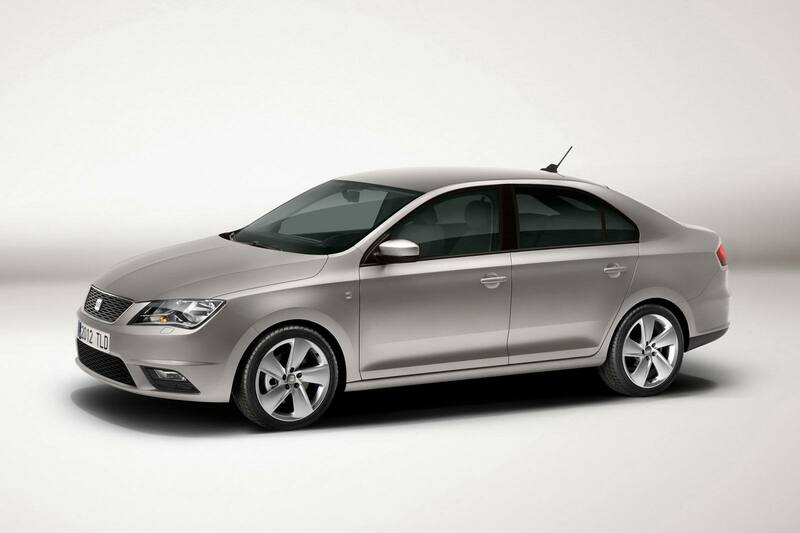 In 1990, Volkswagen became a full owner of SEAT. Since the 2009/2010 season - the official sponsor of the UEFA Europa League. 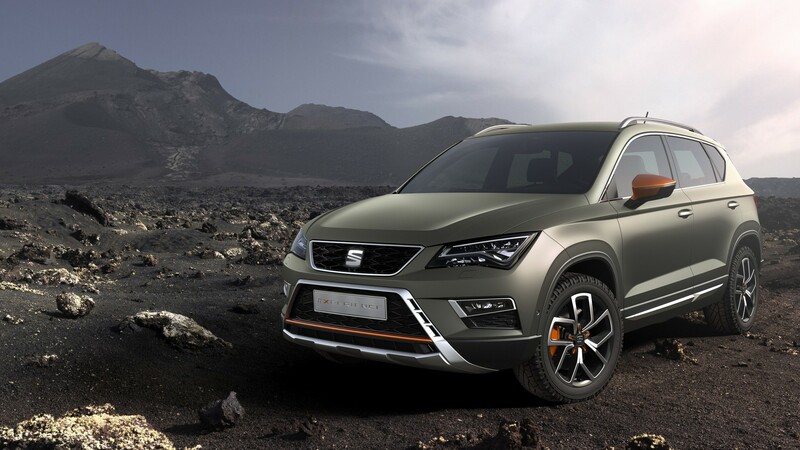 In 1996, the SEAT brand officially entered the Russian market, but from January 1, 2015 the company stopped delivering cars to Russia due to the difficult economic situation in that country. In 2015 the company sold 400 thousand cars, in 2014 - 390.5 thousand, and in 2013 - 355 thousand.